When you move to Panama, you still need to eat. So where’s best for grocery shopping? British expat Lee Elliott gives you the basics on all your Panama City shopping needs. When I first moved to Panama there was one cost of living I didn’t find cheaper at all. In fact, it seemed more expensive. It became immediately clear I was going to have to adapt my weekly grocery shopping habits. With paramilitary guards on the doors, entering my first supermarket in Panama City was interesting. Sometimes other gun-toting men would relieve me of my book bag, or sign my drink bottle to show I didn’t steal it. Leaving the place was as strange. 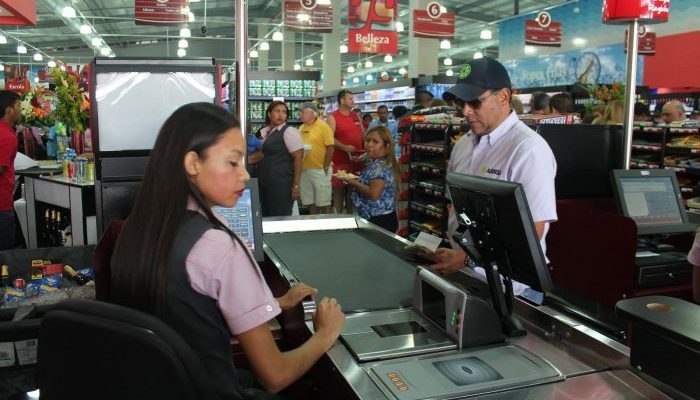 Used to the friendliness of American checkout assistants, the aloof nature of the Panamanian cajero was awkward. There’s a lot of competition for these coveted positions, someone once told me. And when they get the job they seem to spend all their time on their makeup and none on customer service. Or even looking at you. And no, that metal plate where they swipe the barcodes is not a scale. You need to weigh your produce before lining up – and then do so using the metric system. So get used to converting from Imperial measures. That alone can be confusing after a few drinks. 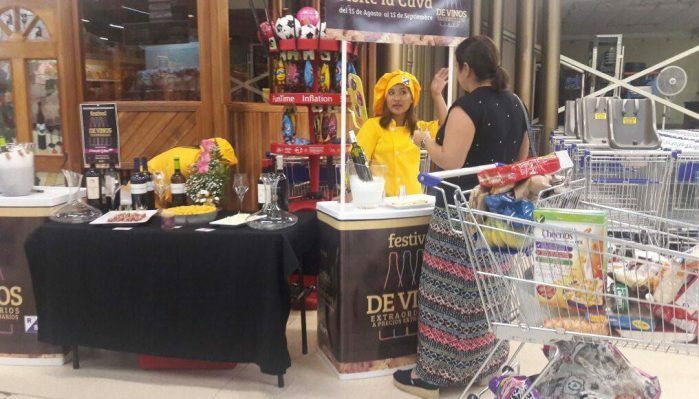 Yes, that’s another difference, free booze tastings! And sometimes lots of them with several stands all giving out full glasses. Some of the things I’ve ended up buying! Lucky I’ve given up driving. 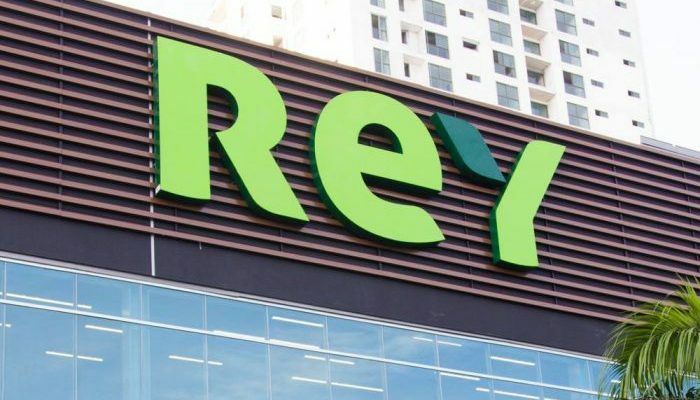 In Panama, we have three main supermarket chains. 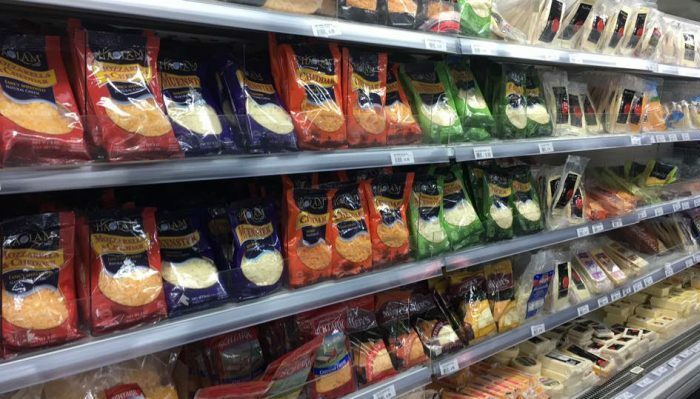 Many are open 24/7 and carry imported products alongside local brands. You will also often find health foods and kosher. Established in 1946, Riba Smith is the expat favorite and my go-to supermarket. They carry many familiar foods from home and a great selection of alternatives. The layout of Riba Smith is also the most like the supermarkets I’m used to. It has a great butchers and fruit ‘n’ veggies section. You’ll also find a deli selection of cold cuts, salmon, caviar, French cheeses, and great bread to put them on. Rey is my second choice and I alternate between here and Riba Smith. It has a respectable wine selection, good rotisserie chickens, and a nice choice of baked goods and hot food to go. It carries many imported brands but not as many as Riba Smith. Owned by a former Panamanian president, Super 99 is more about local brands. The vegetable section is excellent. They have a good frozen food section and it is the best for cheap, ready-cooked hot food to take out. Super 99 has more locations than Riba Smith or Rey. If you miss Costco and Sam’s Club, there is PriceSmart, an American warehouse chain. PriceSmart focuses on the international market. 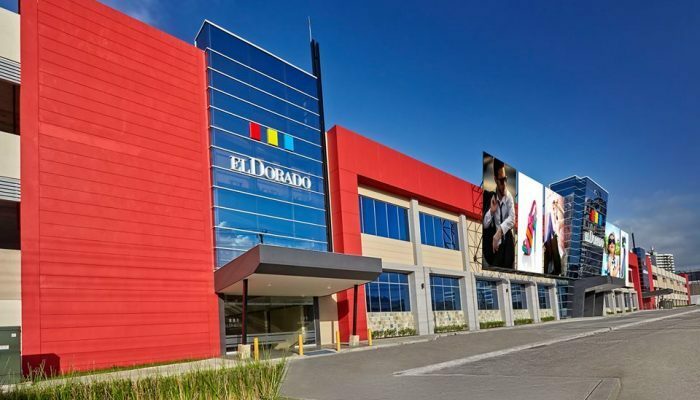 It’s the largest chain of its type in Central America with five stores in Panama alone. With the same types of goods as Costco, members can bulk-shop for imported and local produce at a discount. 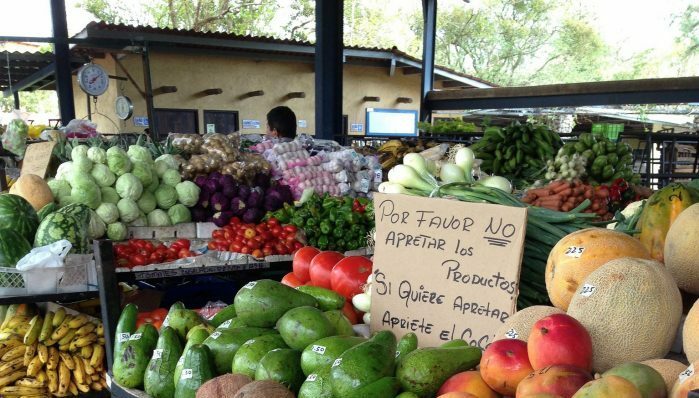 Although I haven’t tried it yet, you can now buy groceries online in Panama. Riba Smith has an online presence and will deliver for a flat fee of $5 for any order over $20. PriceSmart has its own English-language website to make things even simpler. But all this makes it easier for us to shop the way we did back home. Considering the markup on your favorite imported foods is up to 30 percent, you are doing your budget no favors. Switching imported products for local alternatives is one way to save money. But shopping like a Panamanian will save more. They shop how our great-grandparents did before the supermarkets came. You need to get used to shopping in more than one place. By using local butchers, fishmongers, and markets, your diet can be cheaper and more varied. The roadside papayas and bananas are fresh and cheap, and the ceviche at the fish market is delicious on a hot balmy day. Local coffee is a no-brainer, it’s all good. Local beer – also good! 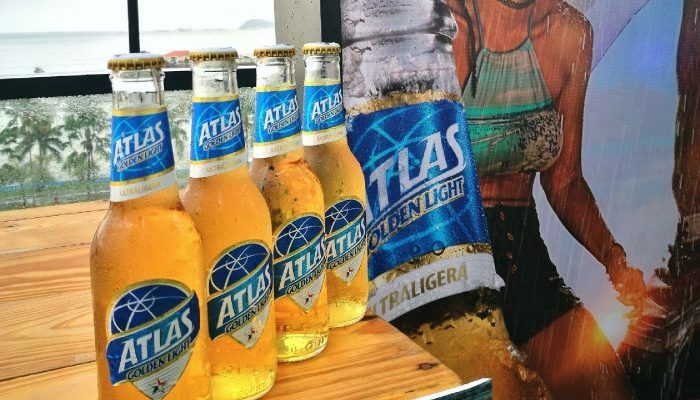 Balboa and Atlas are so cheap. Get used to making your cocktails in a different way. Use the national drink Seco Herrerano at a fraction of the price of imported gin or vodka. Rather than looking for Maggie when you need chicken stock, buy caldo de pollo at $0.60 for five packets. On a lazy family weekend, I now heat up frozen tamales rather than wings or corn dogs. The kids actually prefer them. 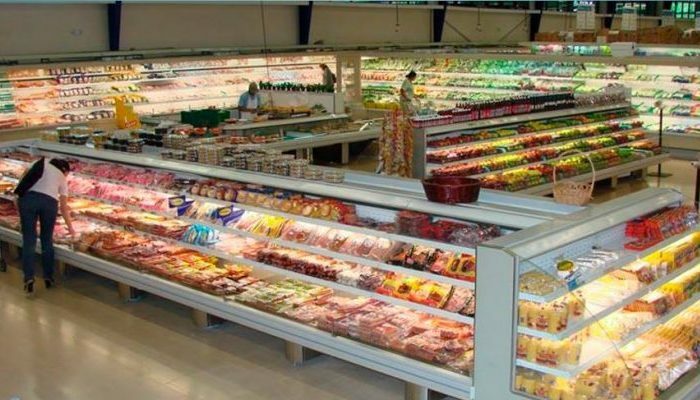 For more discerning needs there is the Deli Kosher supermarket in Punta Paitilla. This has a great butchers section and also sells dairy. There’s Organica for health foods. And some excellent Grand Deli Gourmets in Albrook Mall and various other points around town. If you want a huge selection of Asian foods, in and around El Dorado Mall is the new Chinatown. Maps may still say that Chinatown is alongside Casco Viejo, and it once was. But there’s nothing left there but the name and a good restaurant. They all moved out to El Dorado a long time ago. Here you can find anything from White Rabbit candy to Kimchi. An honorable mention must go to the mini supers or corner stores. They are often run by Chinese immigrants and referred to as “chinitos“. Here you can buy almost anything in small quantity. Two eggs, one trash bag, or a single cigarette. They are open all hours. This is where you will also be filling your propane gas canisters so you can cook in the first place. So I’ve now got used to using new products and my taste has adapted. My pantry has evolved and looks very different now, but best of all I’ve cut down on my grocery bill big time. Lee Elliott spends his time homeschooling his youngest children with his Chinese-American wife in Panama City, Panama while lying around in bed trying to get published to retain his international press card. Follow more of his musings on his blog.